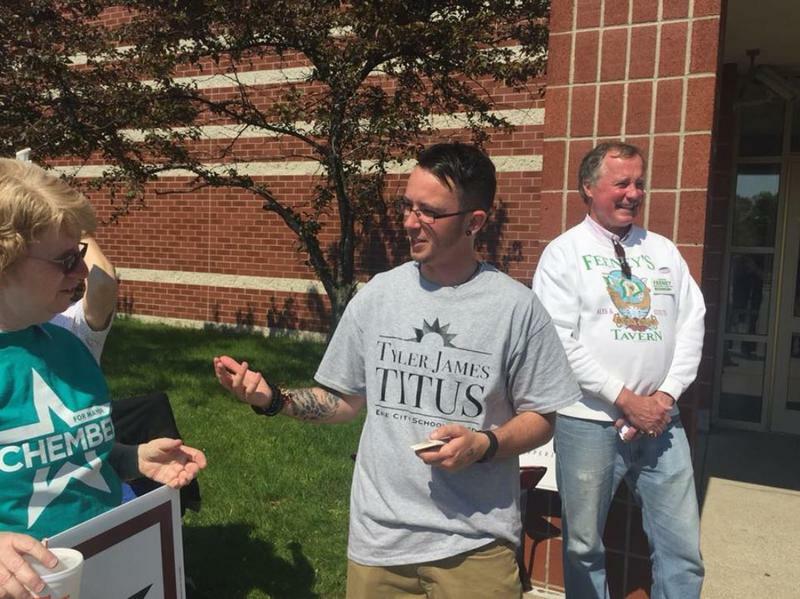 Tyler Titus has become the first trasngender candidate to win an elected position in Pennsylvania. He'll serve on the Erie Public School Board. Titus isn't the only transgender candidate elected to public office Tuesday. In Virginia, a transgender candidate defeated an incumbent lawmaker who sponsored a bill that would have restricted which bathrooms she could use. Democrat Danica Roem will be the first openly transgender person elected and seated in a state legislature in the United States. 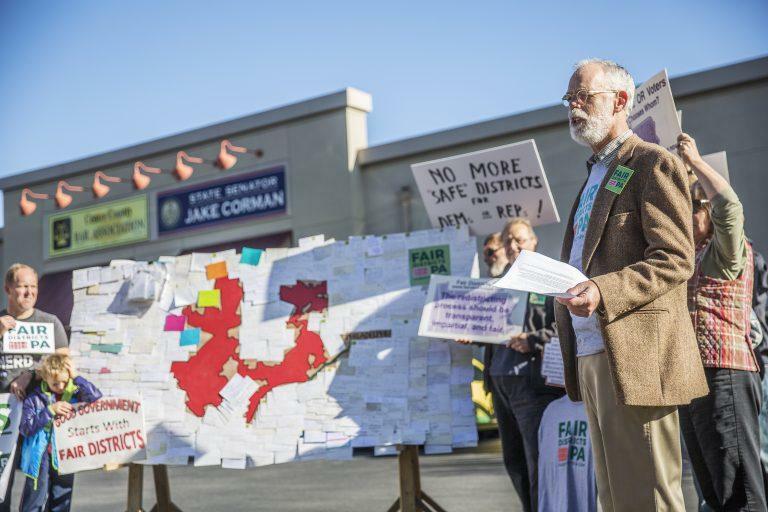 The U.S. Supreme Court has declined to put on ice a federal lawsuit challenging Pennsylvania's congressional districts approved after the 2010 census.